Grammy award-winning producer, songwriter and DJ, Diplo, has hinted on a possible music collaboration with Nigerian alternative superstar, Simi. 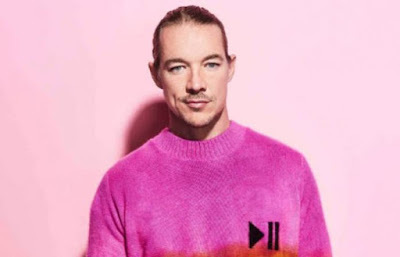 Diplo is the co-creator and lead member of the electronic dancehall music project Major Lazer, a member of the supergroup LSD, with Sia and Labrinth. He is also working with producer and DJ Skrillex as part of the electronic duo Jack Ü, as well as on Silk City with Mark Ronson. This comes days after Simi announced her upcoming album ‘Omo Charlie Champagne’ and revealed the retro album cover. NAN reports that although it is unsure if the collaboration would be part of the album, this is not the first time American, Diplo will be collaborating with a Nigerian artist. He recently headlined ‘Gidi Fest’ and a successful concert at Lagos’ Hard Rock Cafe. Diplo has also worked with a number of Nigerian artists including Burna Boy, Mr Eazi and Kizz Daniel.